Does occasional injury throw your plans out of whack? Want a way to reduce your recovery times that's quick and easy? 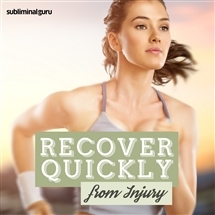 With the Recover Quickly from Injury subliminal session, you'll stimulate your body's internal healing mechanisms! 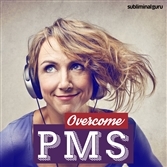 As you listen, thousands of powerful positive affirmations will infuse your mind, helping you heal in a hurry. 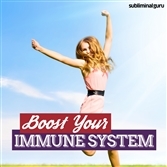 You'll boost your immune system from the inside out, encouraging your body to repair damage and close wounds. You'll regain your strength and flexibility, giving you the opportunity to get back in the swing of things as soon as possible. Download the Recover Quickly from Injury subliminal audio now to get over injuries in the shortest possible time. I bounce back quickly from injury. My injuries heal in record time. Every day I feel stronger and more complete. I take injuries in my stride. My injury recovery time is phenomenal. My body quickly responds to injury. I'm back on my feet in no time at all.